Police said the 19-year-old victim was found in a home with multiple gunshot wounds. He was transferred in critical condition. 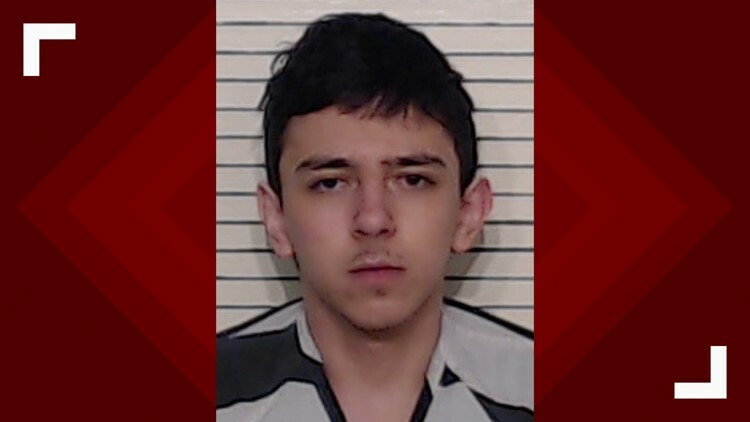 NEW BRAUNFELS, Texas — An 18-year-old has been charged with aggravated assault with a deadly weapon after police believe he shot a 19-year-old multiple times in a New Braunfels home. Police responded to a residence on the 2900 block of Oakdell Trail on Sunday at 5:15 p.m. after getting reports of a gunshot victim. Inside, they found the victim from Converse, Texas, inside with multiple gunshot wounds. The New Braunfels Fire Department transported him to the San Antonio Military Medical Center in critical condition. Detectives believe the shooting happened after an argument between the two acquaintances. They identified the suspect as 18-year-old Joshua Elijah Limon of New Braunfels. Limon was arrested and booked in the Comal County Jail under the second-degree charge. Additional charges may be pending as investigation continues.